Princess Leah enjoyed watching the Penguins do tricks on the snow, so much so that she wondered off, to far away from home. 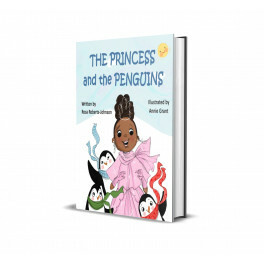 Leah makes friends with a group of Penguins, that are brothers, that help her survive in their world until she can find her way back home. 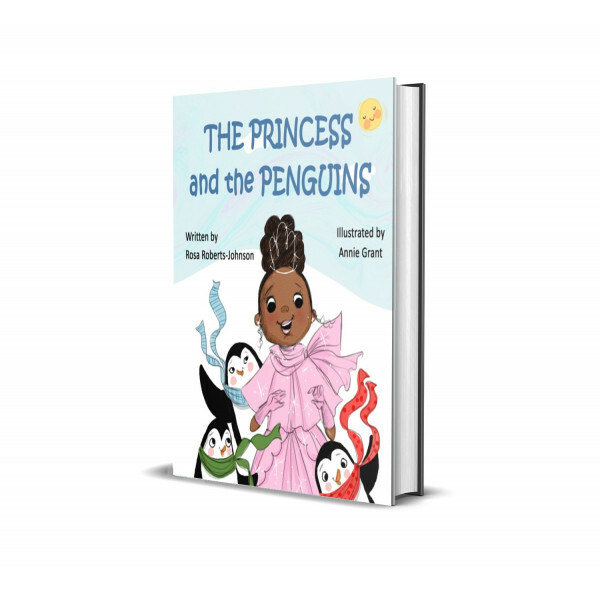 This book teaches children about friendships and bonding with those that are different from them.